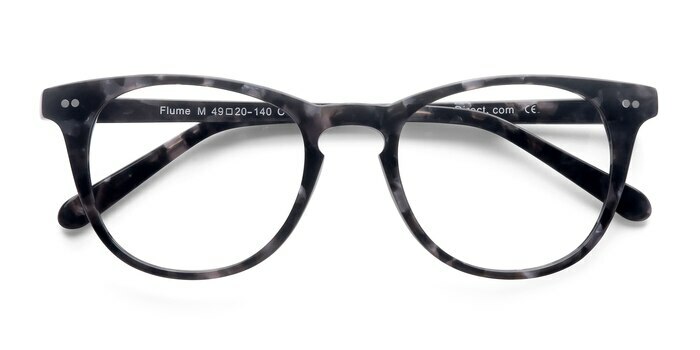 Showcase your unique style with these gray floral eyeglasses. 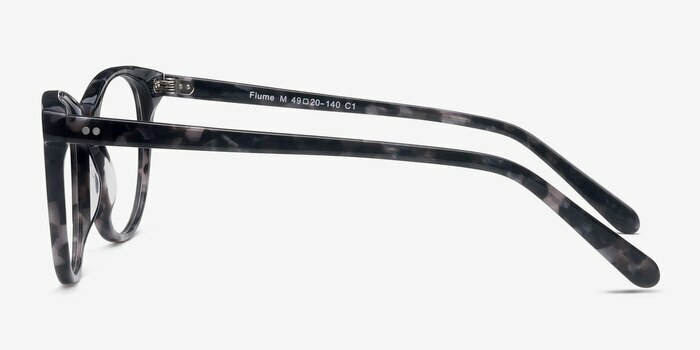 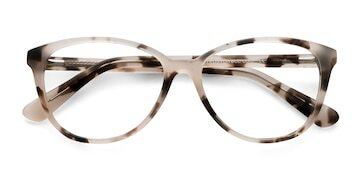 This universally flattering frame comes in a gray marbled patterned finish with rounded square shaped lenses. 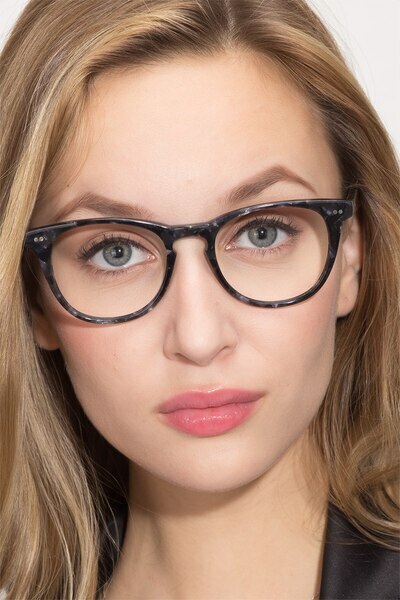 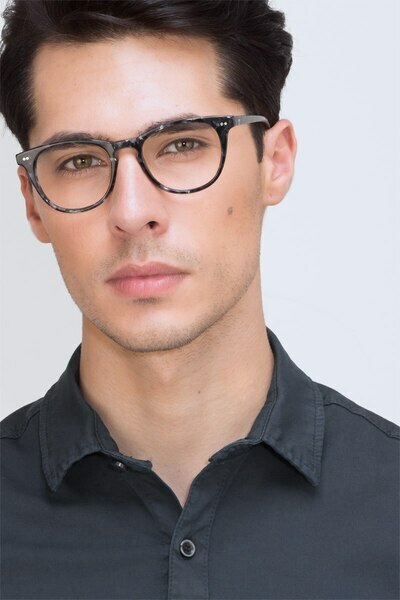 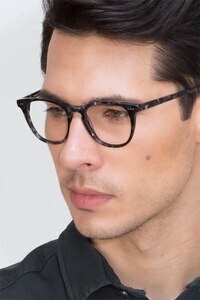 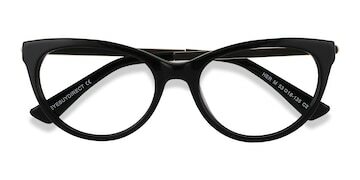 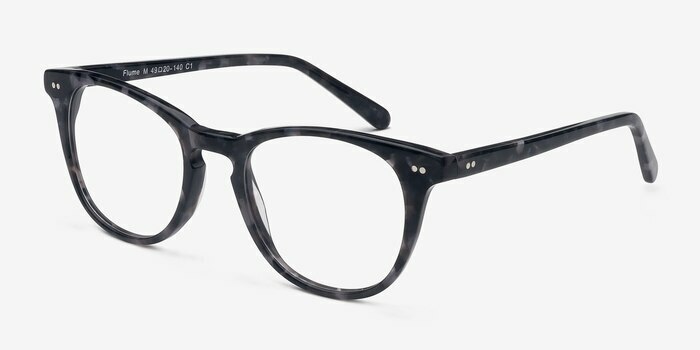 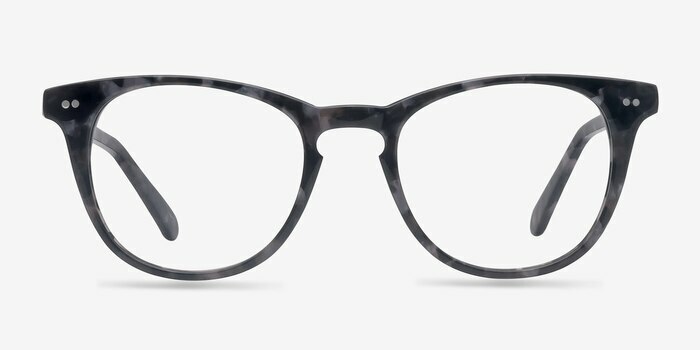 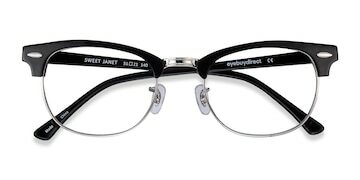 A keyhole nose bridge and double stud accents in the frame corners and temples add classic detailing to an updated look.